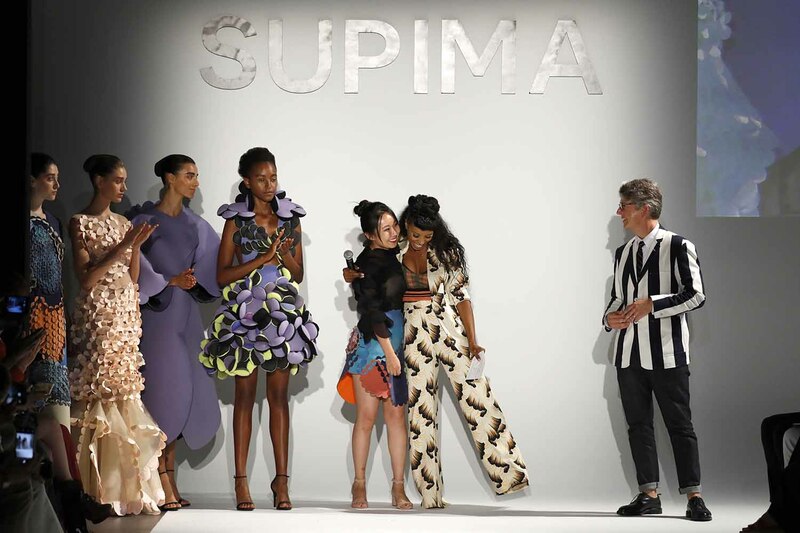 On Thursday, September 6th, Lili Shi, a recent graduate of Fashion Institute of Technology recent was named the winner of the 2018 Supima Design Competition. Shi, whose capsule collection caught the attention of the judges and a full capacity crowd at Pier 59 Studios based her capsule collection on the circle, designing each garment based on this organic shape that is so much a part of our everyday life. From the circle, Shi created innovative silhouettes that ranged from classic to futuristic. A panel of 12 judges selected Lili Shi as the winner. She received a $10,000 check from Supima to kick-start her design career. 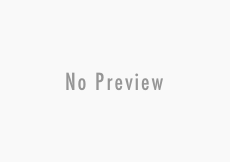 Additionally, Lili will present during Paris Fashion Week later this month. Returning for the fourth year, fashion designer Bibhu Mohapatra served as mentor to the seven finalists, providing invaluable feedback and insight throughout the process.